For non-subsidized places from the state budget, the tuition fee is 1.100 RON/ per semester. This Master programme is addressed to prospective students who would like to work in diplomacy or negotiations in an international/ multicultural environment or to those who already do it and would like to enhance their skills. The main goal of this Master Programme is to provide advanced training and qualification in the field of external relations, as a very dynamic and diverse section of the job market. Due to the quality of the curricula, the professional experience and academic credentials of the professors involved in the programme, the master “Diplomacy and Negotiations” has the capacity to help the students develop the necessary competences for a career which requires both solid knowledge in the field of International Relations and specific practical skills (a capacity for synthesis and analysis, verbal and written communication, including in foreign languages, negotiation, creativity, etc.). These skills can also be applied by involving in the simulation activities developed within the Institute for Public Diplomacy and Global Communication, which is an integrated part of the National University. The curriculum includes both a number of compulsory courses which are designed to establish or cement notions and fundamental concepts and a number of optional courses from which students can choose those that meet best their interest areas. The curriculum permits you to find out how many courses you have per semester and how you can take them in order to accumulate 120 credits. Presenting and critically and comparatively differentiating between the main concepts and theories, specific for the field of diplomacy and negotiations, with focus on international relations, security studies, strategic studies and communication. 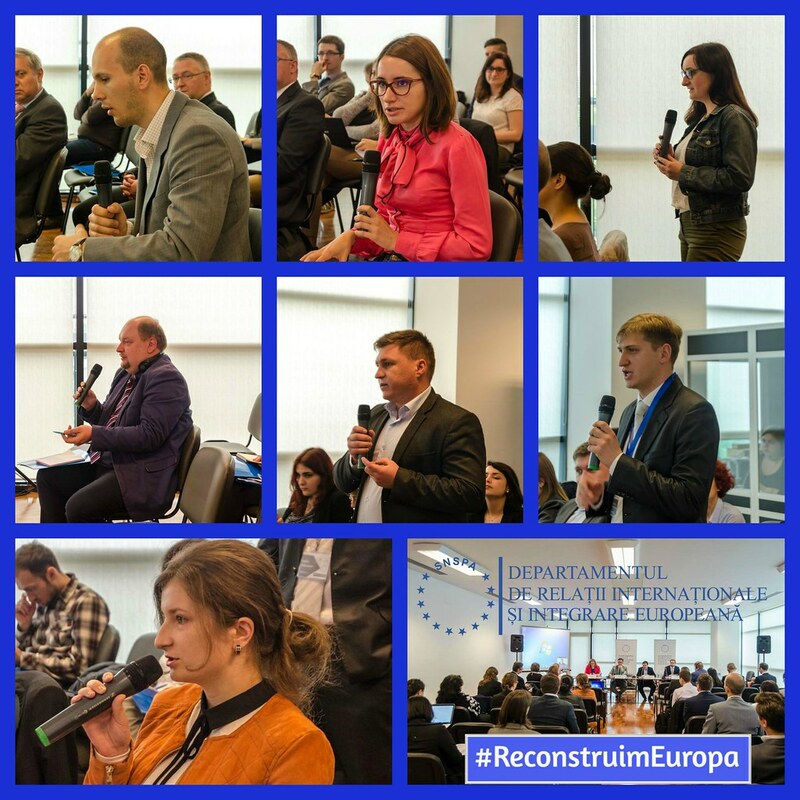 Explaining and analysing the security changes which have occurred after the end of the Cold War, as well as the implications and consequences of the globalization process, identifying national security strategies and the part played by Romania in promoting international and regional security. 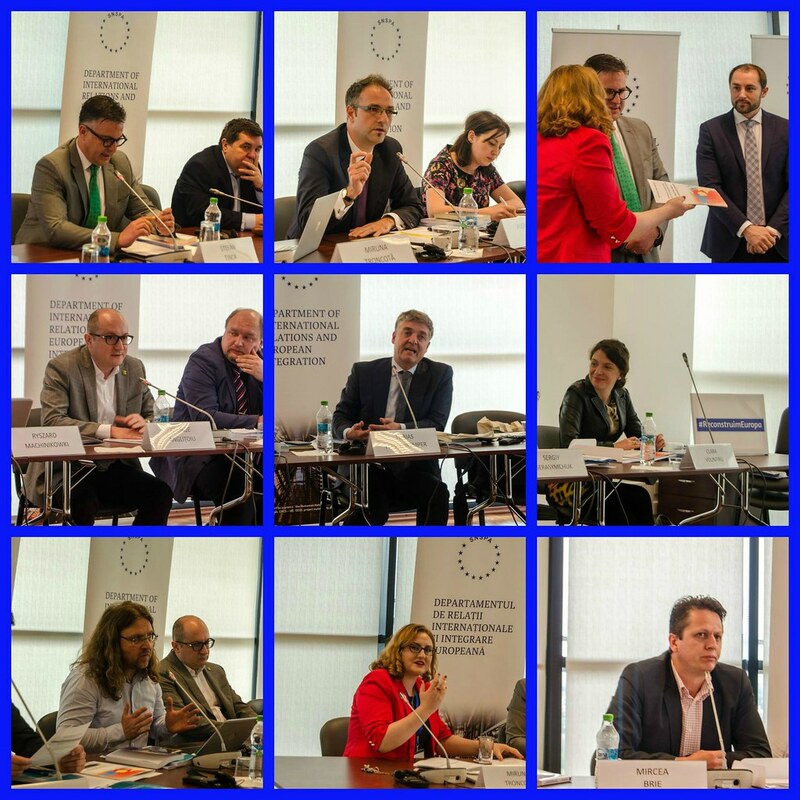 Using sociological research methods, techniques and instruments in order to explain and analyse the main challenges, risks and asymmetric threats on national and international security, expanding the concept of security, the securitization process and the main types of conflicts. 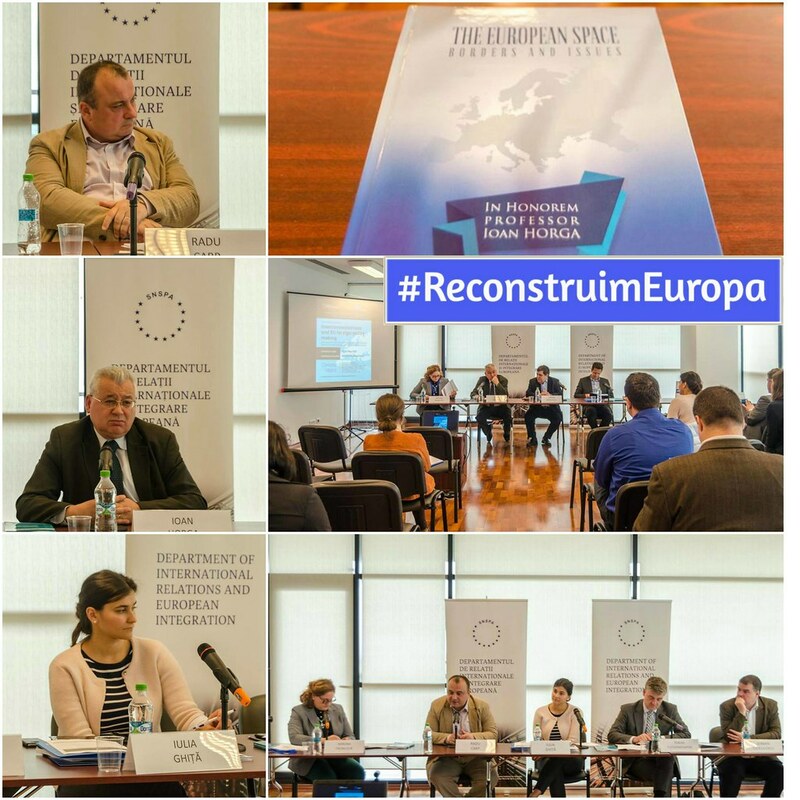 Presenting, explaining and interpreting the way in which the European Union functions from the point of view of institutional construction, of the EU’s public policy making process and of the Common External and Security Policy, as well as the European Security and Defence Policy. 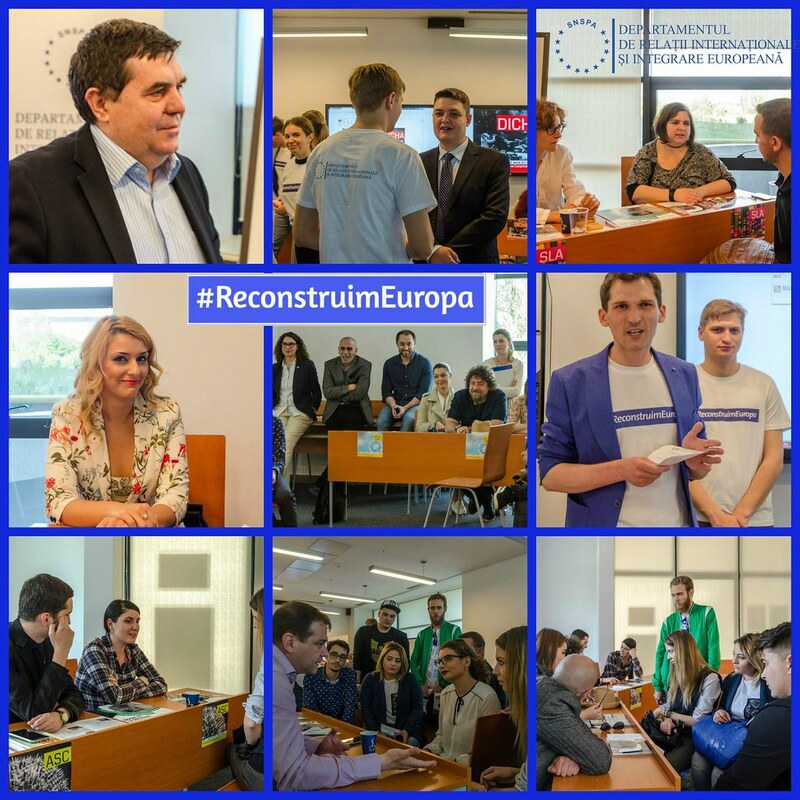 Applying the concepts which are specific to European construction and theories regarding the European integration process while elaborating analyses and policy papers concerning the EU’s actual political processes. Presenting and explaining the structure and dynamics of NATO’s institutional system and analysing strategic concept documents from NATO, as well as the United States of America’s Security Strategy. g Analysing the international juridical phenomenon, the mechanisms and the principles used for elaborating and respective international laws, as well as understanding the relationship between internal and international law, thus developing the capacity to analyze real situations in the institutional – bureaucratic environment and to elaborate juridical solutions for regulating concrete situations. Selecting and combining methods and techniques, developing instruments and using approaches and models specific to diplomacy, security studies and international relations in order to explain and interpret real cases in the contemporary world and from the past, in various contexts. Elaborating documents which are specific to diplomatic activities, knowing and understanding the rules of diplomatic communication, diplomatic correspondence, diplomatic protocol and etiquette, and respecting the aspects which are connected to international relations ethics. 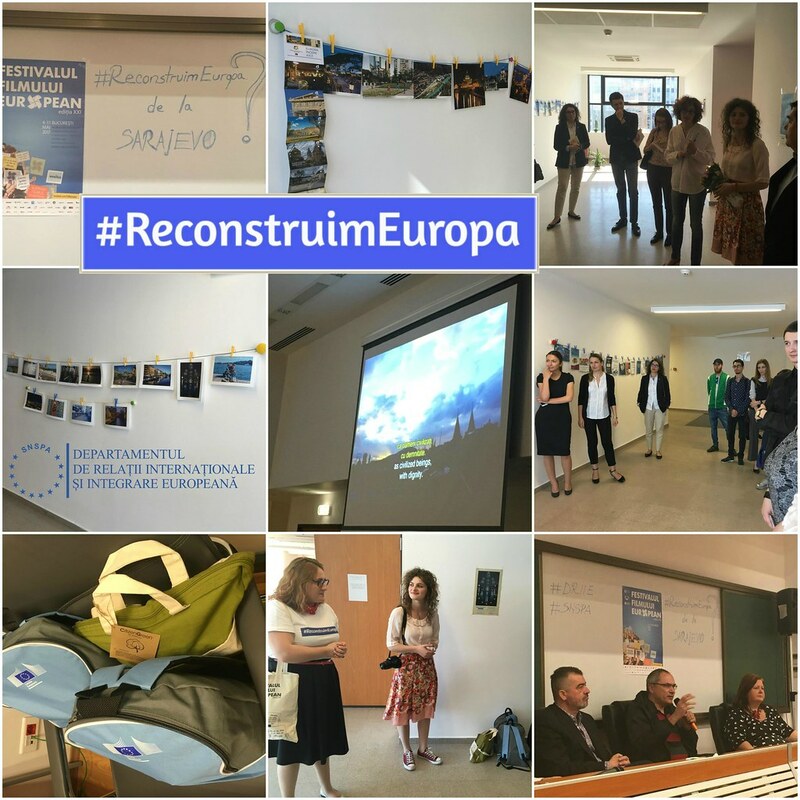 Identifying and combining complex solutions for solving problems or delays of national, regional and international security processes, of the implementation of the EU’s Common External and Security Policy, conflicts etc, and justifying the relevancy of each of the proposed alternatives. 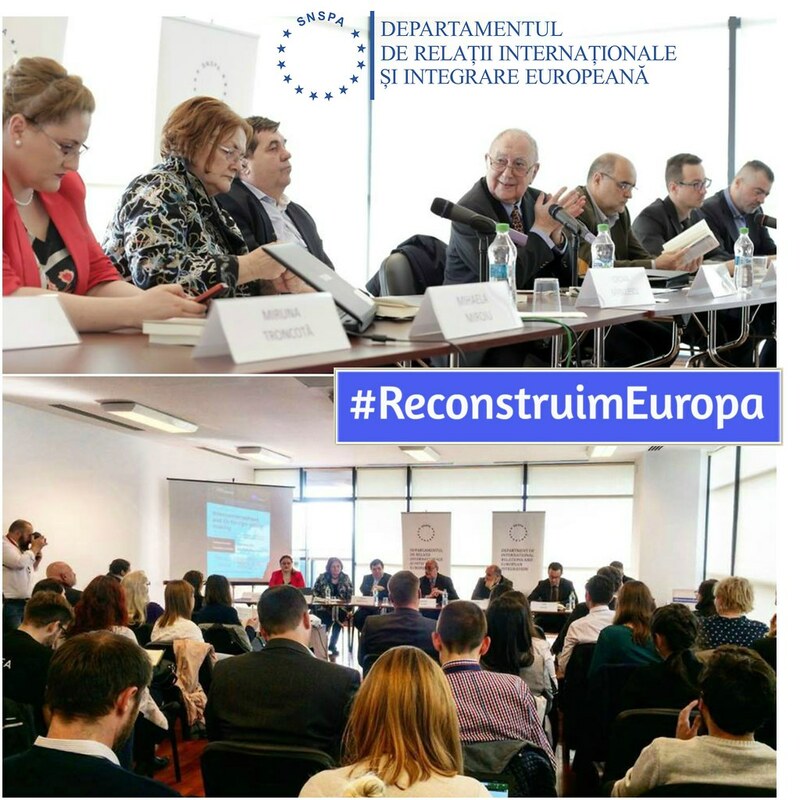 Applying the conceptual and methodological apparatus in order to participate in simulations of international diplomatic negotiations, content analyses for strategic, security and external policy documents from the EU, NATO and national states, justifying and sustaining the pertinence and adequacy of the results which have been obtained. The capacity to establish and develop communication relationships, partnerships and cooperation with people, public institutions, mass-media, NGO’s. The capacity to integrate within teams and to work in a group, to communicate and negotiate with other people or groups, presenting their own positions clearly and coherently, respectively to sustain a public speech, by using a technical, logical and critical – analytical style. Initiating and maintaining functional working relationships in a multicultural and pluralist environment, based on mutual trust, empathy and communication, in the spirit of respecting all people’s dignity, regardless of the ethnicity, nationality, religions, race, gender, lifestyle or disability. Establishing priorities, taking decisions and solving tasks under stressful conditions. Non-governmental organisations, associations and international foundations. Online pre-enrolment form for master’s programmes 2017 – 2019 is available at: http://dri.snspa.ro/admitere/preinscriere/.